On board a 14 metre sailing boat, this first video shows us the marinas of the port of Ibiza and all of its south coast. Then we will go round the port, see the lighthouses and sail all the way round the island of Formentera. 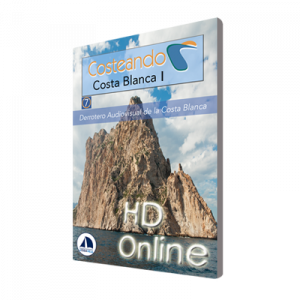 We will also learn how to safely cross the Freus and sail around the southwest coast of Ibiza, until the bay of San Antonio and its port. 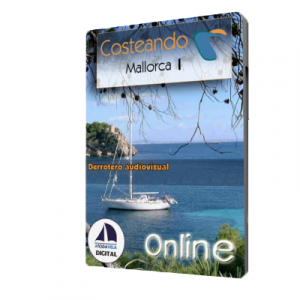 In the second part, we will leave the port of San Antonio and go round the rest of Ibiza’s coastline. We will discover the secluded anchorages of the west coast and the beautiful anchorages of the north coast. Finally we will sail along the east coast, including the Port de Santa Eularia to complete the tour of the islands. Alberto Contreras and Luis Garrido, expert sailors, will guide us on this detailed tour.